Chennai: The Hyderabad based CallHealth Services, a healthcare services aggregator, has raised Rs 40 crore in a funding round that saw participation from cricket legend Sachin Tendulkar, top badminton player PV Sindhu and existing investor and badminton player Pullela Gopichand. 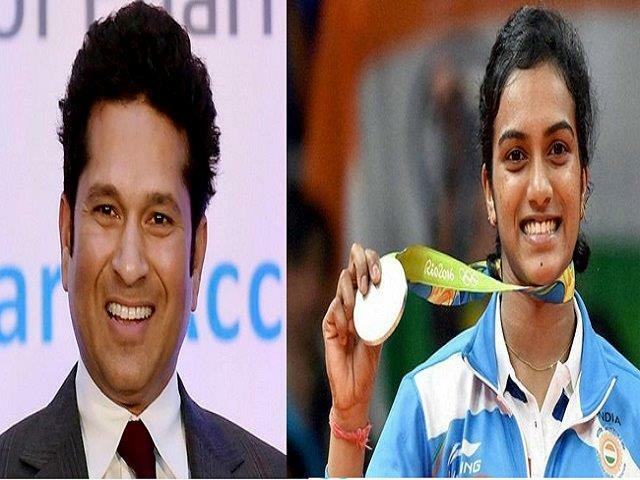 As per documents sourced from the Ministry of Corporate Affairs, Tendulkar invested Rs 12 crore while PV Sindhu and Gopichand invested Rs 4 crore each. The Hyderabad-based IT services company Tetra Soft India invested Rs 8 crore while and Bijman Projects Pvt. Ltd invested Rs 10 crore, among others, regulatory filing shows. This round is a step down from its earlier fund raise last year when the company bagged Rs 57.52 crore. Last year’s round saw investment from Telugu film actors Chiranjeevi Konidela, Nagarjuna Akkineni and Allu Arjun, among others. CallHealth offers an array of healthcare services including doctor consultation, diagnostic tests, hospitalisation assistance, medicine delivery, and home-care services including nurses, physiotherapists and trained attendants. The company is present in Delhi, apart from Andhra Pradesh and Telengana. Healthcare startups are helping to bridge the gap between hospitals or healthcare service providers and end-users by taking hospital and path services to the doorstep of patients through effective roll out of technology.